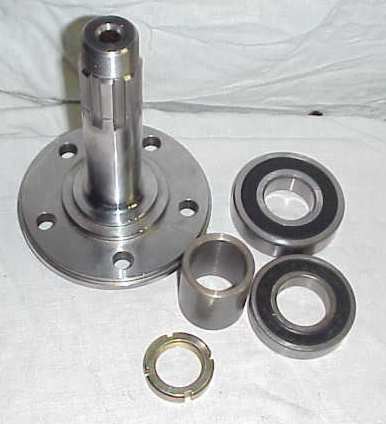 Our axles are machined from heat treated 4340 steel billet. 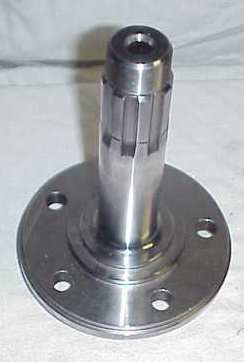 Machined to our exact tolerances for a perfect press fit. 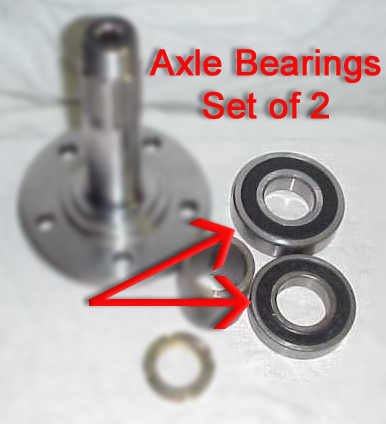 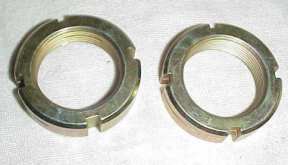 Axle kits come with 1 axle (left or right), inner and outer bearing, spacer, and a new nut. 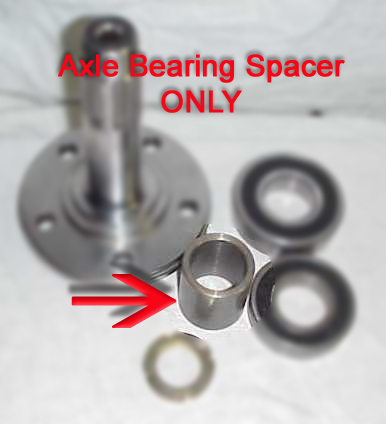 Axle nuts are one time use only.